Norpin Manufacturing Company, Inc. makes the finest quality enclosures available today while still maintaining competitive prices. No other manufacturer of deep drawn aluminum enclosures can offer you the same selection and consistent quality. Our high standards are maintained through an ongoing modernization program including computerized estimating and processing functions. CAD engineering assistance, and new equipment acquisitions to reduce tooling costs and increase productivity. Punching is the most cost effective way of modifying high quantity orders. 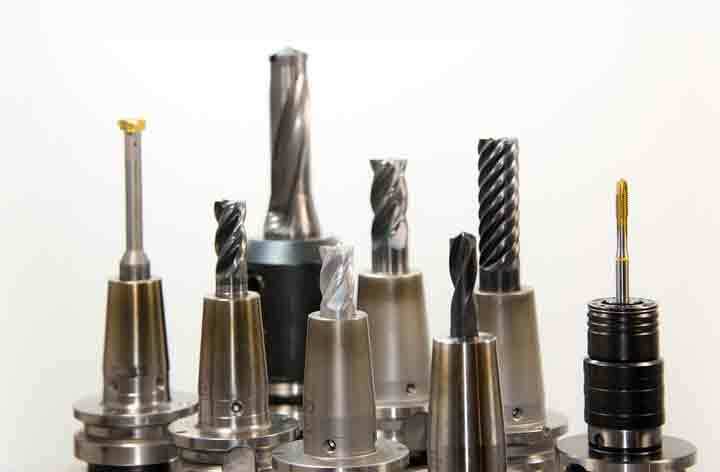 CNC Machining is the most cost effective way of modifying low quantity orders. Nutplates PEM® Fasteners can be used for your mounting needs. Powdercoating is a cost effective method for high quality, weather chemical resistant finishes. Many standard RAL colors available. Eco-Friendly solution; emitting almost ZERO VOC's Solvents. Finishing Services - We have wide variety of coatings to satisfy your needs. Ask us about our economically priced draw die tooling and our flat rate cnc fixtures. We have over 25,000+ standard shapes and sizes of deep drawn metal enclosures available with little to no tooling costs. We can help you engineer your custom deep drawn or fabricated enclosures from start to finish out of materials such as cold rolled steel, stainless steel, brass, copper, aluminum and more. We are well known for our quality aluminum enclosures. Did you know? We also specialize in Stainless Steel & Cold Rolled Steel Enclosures. View our catalog or call us today for more information. And many other industries around the world. Providing a competitive and dependable source for deep drawn enclosures where quality and on time delivery is critical. ©2017 Norpin Manufacturing Company, Inc. | All rights reserved.